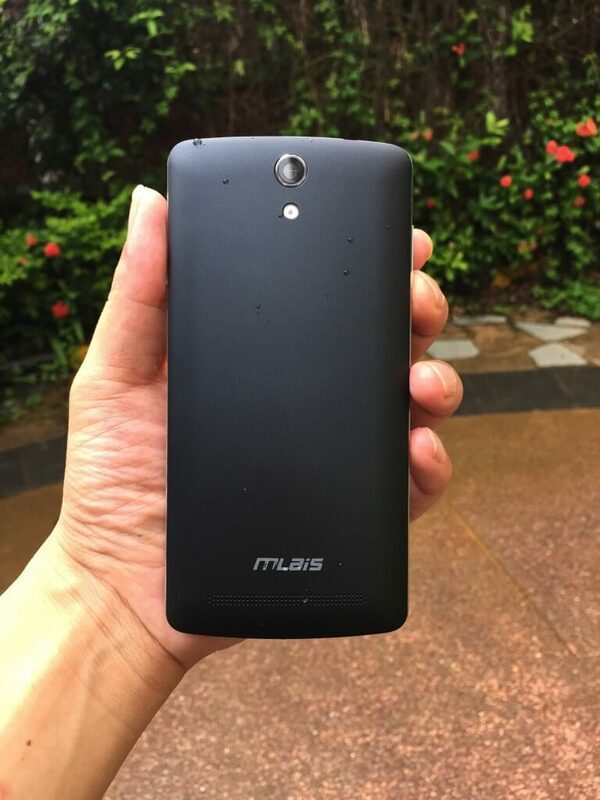 So the Chinese company Mlais has officially released new smartphone which is called MX Base. And now we have a opportunity to see official hardware specifications. 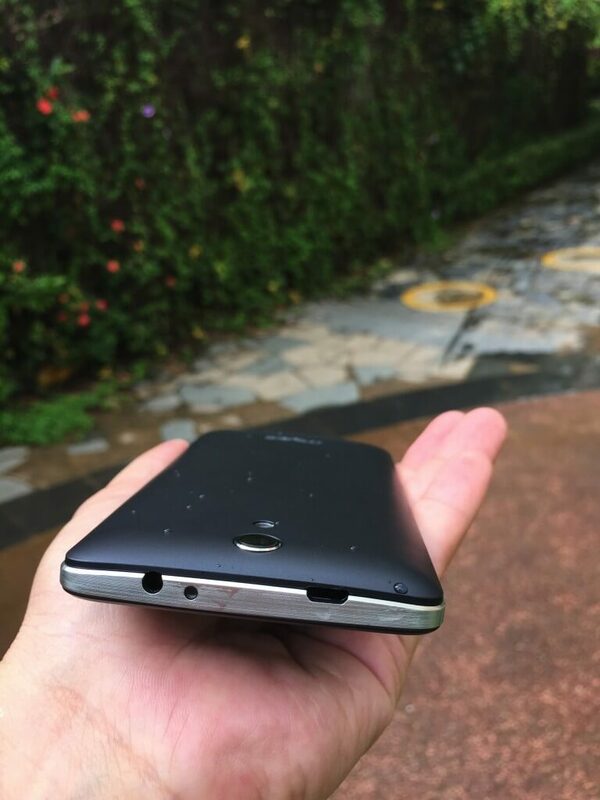 For the start I can say that this is really cheap Android device because the price is only $99 and for that you get many useful functions like high-capacity battery for example. From 1st July to 10th July the price for the Mlais MX Base will be $99 and here you can see where you can buy it at this price. As you can see it has very good hardware for this price range. It comes with new 64-bit chipset Mediatek MT6735i which is faster because it has the speed of 1.3 GHz. It has also 2GB of RAM and 16GB storage memory. It will have 8 megapixel primary camera with Sony219 sensor, it sounds great! From other hardware information but in my opinion most important about the Mlais MX Base is the battery which has really huge capacity of 4300mAh with the support of quick charging. This definitely great and very useful so for this I give big plus. It is also interesting that it has infrared remote control functions with which you can control TV and media gadgets or even AC. So for $99 it is a great choice so don’t wait too long then visit the link above for more information where you can buy it.